While Rosh Hashanah marked the start of ten days of repentance, the end is marked with Yom Kippur (יוֹם כִּפּוּר), the Day of Atonement. From the evening of Oct 11th (the 10th of Tishrei in the Hebrew calendar) Jews will start to fast for 25 hours. The fasting not only includes abstaining from all food and drink, but also refraining from washing and bathing, anointing one’s body (with cosmetics, deodorants, etc. ), wearing leather shoes, and engaging in sexual relations. This is to practise “self-affliction” (Leviticus 23:27) and demonstrate we can curb our own desires, so we can atone for excesses toward others, and to concentrate on non-physical needs. However, Jews value life above all else, so pregnant women and anyone who has a health condition must not fast. This also means that, especially on the Yom Kippur of 1973 (5734 in the Hebrew calendar) when Egypt and Syria launched a surprise attack on Israel, those charged with protecting life are exempt from fasting if it interferes with their important role. Jews are also commanded to turn to those whom we have wronged and acknowledge the pain we might have caused. At the same time, we must be willing to forgive and to let go of certain offences and the feelings of resentment they provoked in us. On this journey we are both seekers and givers of pardon. This is usually done in the days preceding Yom Kippur. Most of Yom Kippur itself is spent in synagogue, atoning and seeking forgiveness from God. The service revolves around the theme of communal repentance for sins committed during the past year, in order that both the community and the individual be inscribed in the Book of Life for the coming year. The greeting for Yom Kippur is “G’mar Chatima Tova” (גמר חתימה טובה), which means “may you be sealed in the Book of Life”. There are five synagogue services over the course of Yom Kippur: Kol Nidrei, the evening service, which is focused on the cantor’s confession on behalf of the community; Shachrit, the morning service; Musaf, an additional service; Mincha, the afternoon service; and Ne’ilah, the closing service. It is customary to also include a Yizkor service, which is a memorial for those who have died this year. 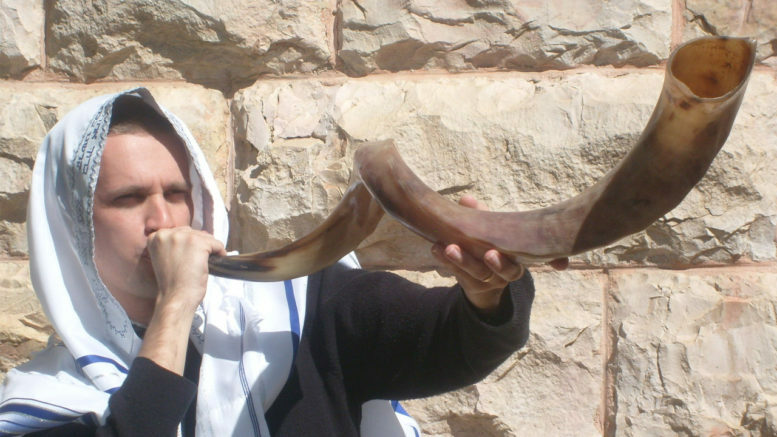 At the conclusion of Ne’ilah, the shofar is blown, announcing the end of the fast. Following this, it is custom to break the fast with a meal, usually consisting of high-carb dishes.